We invite you to join our informal campaign to Tackle Football: Just Turn It Off! But first get informed. 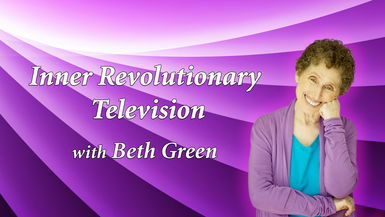 On October 8, Beth will be interviewing Steve Almond, author of Against Football: A Fan’s Reluctant Manifesto, on Inner Revolutionary Radio, VoiceAmerica.com. Steve will be sharing well-researched and thorough information about the game in its many aspects. But right now, take a look at this video. It talks about football, concussions, the NFL and kids, and it focuses on Dr. Omalu, the man who discovered and named CTE. It also includes a trailer for the new movie, Concussion. Watch this video and pass it on! Keywords: Beth Green, Steve Almond, Against Football, NFL, Concussion movie, CTE, Inner Revolutionary TV, concussions, sub-concussions, Will Smith, Dr.Olmalu, football and brain damage, Tackle Football: Just Turn It Off!